The Bride of Pinbot just got an upgrade! It looks like The Machine is finally going to be a fun game to play. 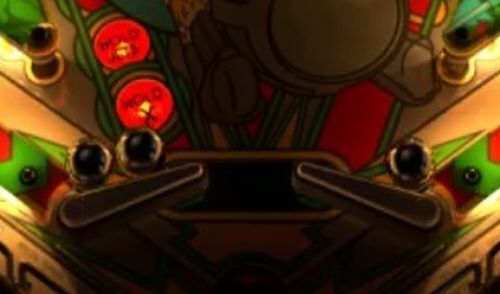 Check out the Multiball mode with worthwhile progressive jackpots and a challenging, super jackpot timed event. 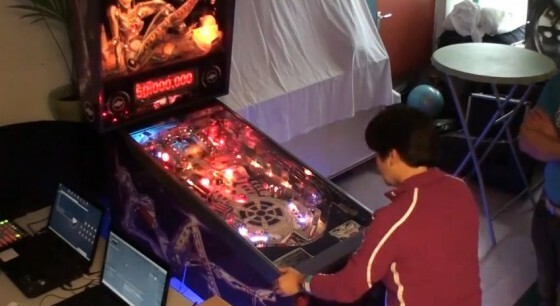 Dutch Pinball’s Bride of Pinbot 2.0 – Gameplay video recorded at Dutch Pinball Open 2012 Amsterdam October 5th, 6th and 7th.